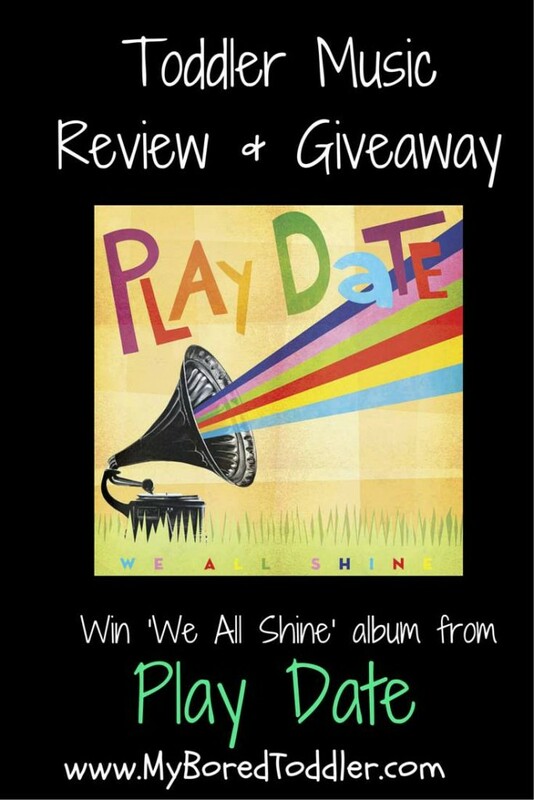 Over the last month I have had the opportunity to review a lot of new music for toddlers and children, and this week we have been listening to ‘We All Shine’, the new CD from Play Date. We recently went on a holiday which included a 2 hour drive each way, and this was on of the CD’s often requested by my two girls. 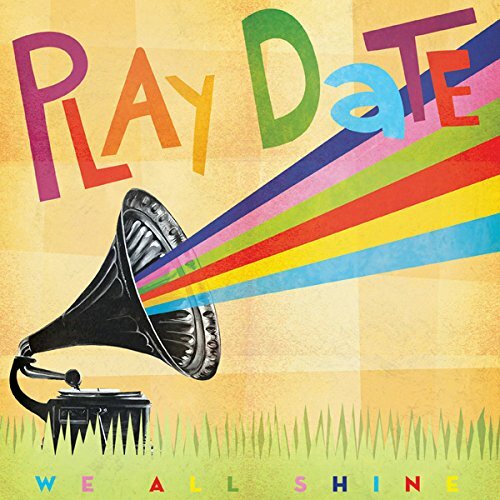 ‘We All Shine’ is a lovely collection of songs from the award-winning kindie music tour-de-force known as Play Date. The album is suitable for children toddler age and up, and is a fun and up beat album that is sure to be a hit with your kids. Their music is a refreshing change from some of the more generic children’s music, and I even found myself bopping away to their songs in the car. Stevie the Fox was definitely the favorite of all of the songs, and was by far the most requested (and yes, sometimes it had to go on repeat). The Owl Song and Goodnight were two of our other favorites. You can preview their songs on the Play Date website. « How to save a fortune on Toddler food!